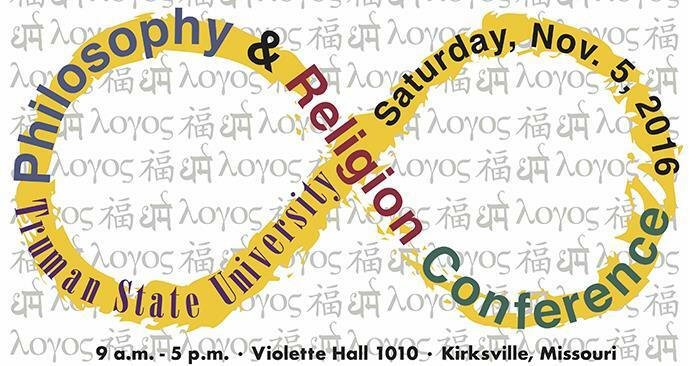 Students from Truman and several other universities will present on a wide range of topics at the 27th Philosophy and Religion Conference at 9 a.m.-5 p.m. Nov. 5 in Violette Hall 1010. The keynote speaker will be this year’s Henry Smits Lecture by Kenneth Boyce, assistant professor of philosophy at the University of Missouri-Columbia, presenting “Can Traditional Theists be Platonists?” at 12:30 p.m. The full schedule of presentations will be available at the conference’s webpage. This event is sponsored by the Department of Philosophy and Religion. 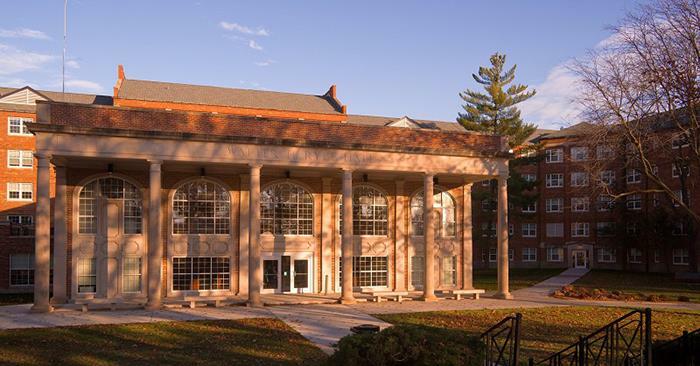 The annual conference is an opportunity for students from across the nation to share the results of their research in philosophy and religious studies. Undergraduate and graduate students with a variety of relevant interests submit papers. By taking the challenge of submitting their original work to the conference, students have the chance to share their thoughts with other interested scholars from different parts of the country and with different areas of expertise. 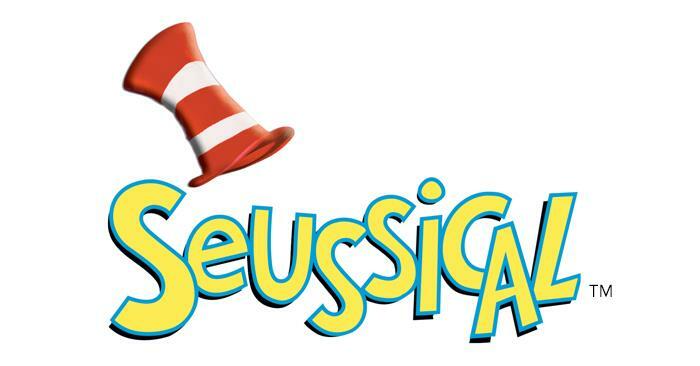 The next event in the Kohlenberg Lyceum Series will be a rendition of the Broadway musical “Seussical,” which takes the audience into the world of Dr. Seuss. Truman’s Theatre Department will perform the popular “Theatre for Young Audiences” version at 7 p.m. Nov. 10 in Ophelia Parrish Severns Theatre. 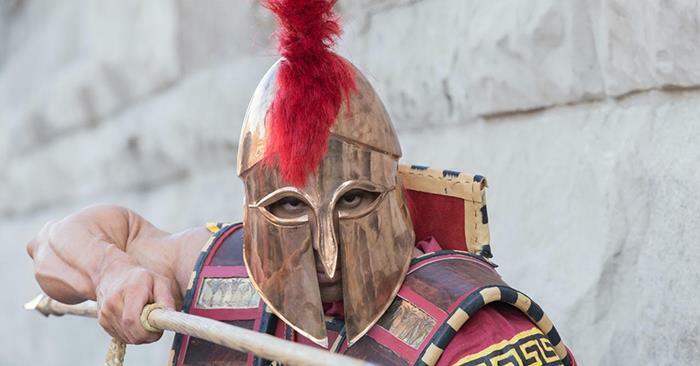 This specially adapted 80-minute show is presented through special arrangements with Music Theatre International. The musical, by Tony Award winners Lynn Ahrens and Stephen Flaherty, features classic characters such as the Cat in the Hat and Horton the Elephant. It weaves a story of friendship, loyalty and love, and teaches the power of being unique and the importance of fighting for one’s beliefs. A limited number of tickets for the Nov. 10 Kohlenberg Lyceum Series-sponsored show are available for $5 each (includes tax) at the following locations: at the University cashier window in McClain Hall from 10:30 a.m.-3:30 p.m.; at Edna Campbells in downtown Kirksville; online at lyceum.truman.edu; or at the door the night of the performance, if tickets are still available. Additional shows will be performed at 7 p.m. Nov. 9, 11 and 12, and there will be a matinee at 2 p.m. Nov. 12. Tickets for these shows may be purchased for $5 at the Ophelia Parrish Box Office from 12-6 p.m. Monday-Friday. For more information about the additional shows, call 660.785.4515. The Nov. 10 performance has been made possible thanks to donations from alumni, friends and corporations/foundations to the Kohlenberg Lyceum Series Fund. For more information, visit lyceum.truman.edu, email pr@truman.edu or call 660.785.4016. 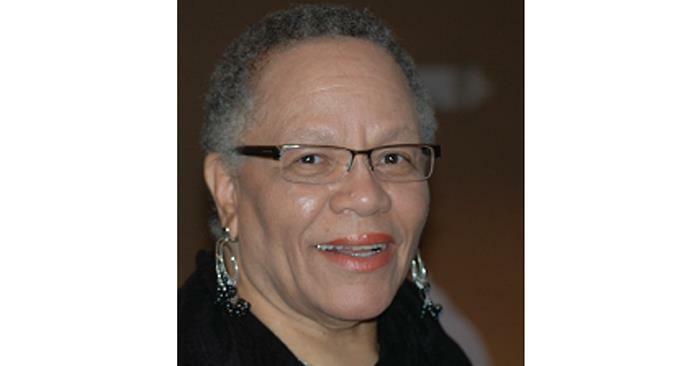 Storyteller Loretta Washington will read from her writing collection, “My Corner of the Porch,” in a public presentation at 7 p.m. Nov. 3 in the Student Union Building. “My Corner of the Porch” is a collection of 16 stories published in the Missouri Folklore Society Journal. Washington’s writing pays tribute to her grandmother, a tiny but forceful woman who helped her granddaughter grow up in racially segregated Wardell, Mo., in the early 1950s. 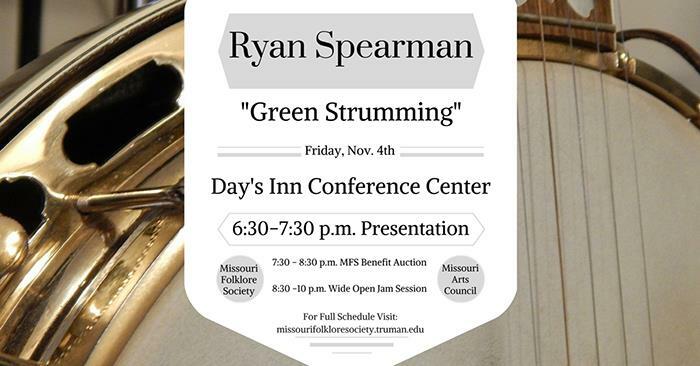 Her presentation will be followed by a short reception featuring a traditional Ozark treat. The final event of the evening is a multicultural musical jam session from 8:30-10 p.m. open to any and all musicians. This for·Words reading event is sponsored by Multicultural Affairs and the Department of English, in partnership with the Missouri Humanities Council and the Missouri Folklore Society. A wide variety of percussion instruments will highlight the annual Fall Percussion Sampler at 8 p.m. Nov. 7 in Ophelia Parrish Performance Hall. Michael Bump, professor of percussion studies, will direct Truman’s Concert Percussion Ensemble I and oversee performances by the Statesmen Marching Percussion Ensemble, instructed by percussion students Ben Barker, Andrew Brogan, Brett Morris and Marcus Rattler-Blevins. The program will feature a wide selection of percussion music, from large-scale percussion orchestra to chamber works, performed on traditional percussion instruments as well as exotic instruments such as Sulawesian reed flute, Thailanese gongs, wooden spoons and toy trumpets. This concert is sponsored by the Department of Music and is free and open to the public. A live stream of the event will be available here. 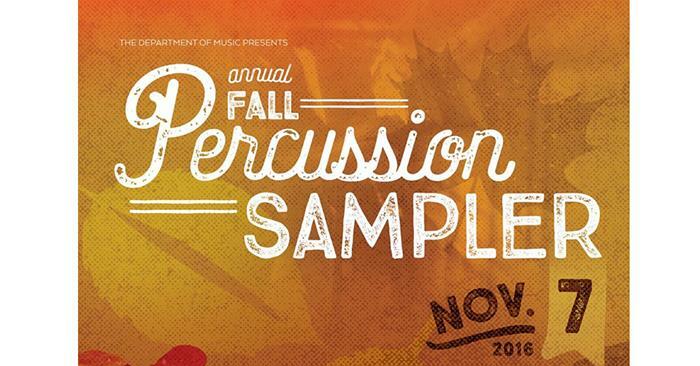 For more information about the Fall Percussion Sampler, contact Bump at mbump@truman.edu or 660.785.4052. Additional information about future concerts and other events happening in the School of Arts and Letters can be found at their Facebook page. 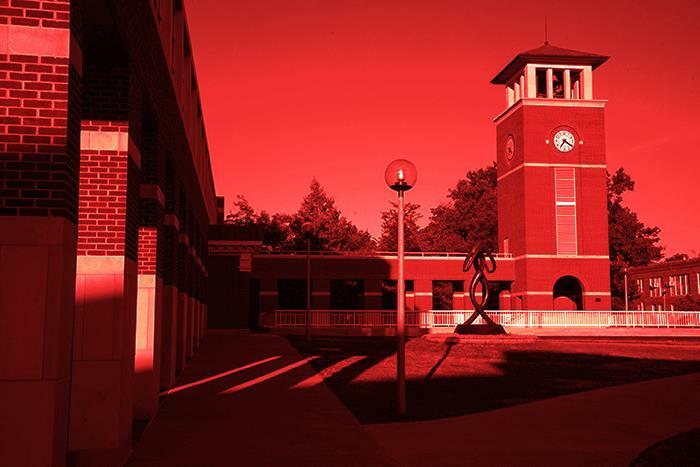 Truman will conduct a test of the emergency notification system at 10:15 a.m. Nov. 3. 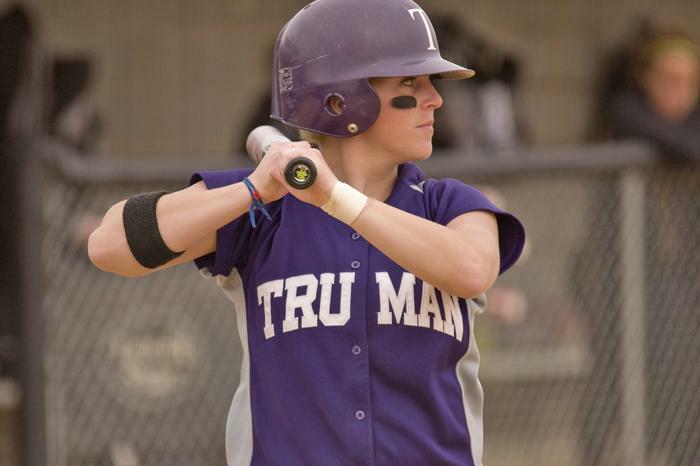 To sign up, log in to TruView and click on the “Truman” tab. Click the “Update Emergency Text Messaging Information” under “Update and View My Personal Information” (lower right screen). A maximum of three phones can be registered to receive texts. Confirm information in the same manner. Jennifer Hurst, associate professor of health and exercise sciences, will present “Nature: The Truly Natural Treatment for Mental Health” at 4 p.m. Nov. 1 in Magruder Hall 2001. This presentation will explore research on the positive role nature has in maintaining psychological well-being and cognitive processing. With growing concerns about mental health in both adolescents and adults, the scope of preventative actions and treatments has broadened. Hurst will explain why people need to have a connection with nature and the possible implications on mental health when that connection is lost. This discussion is sponsored by the School of Health Sciences and Education. 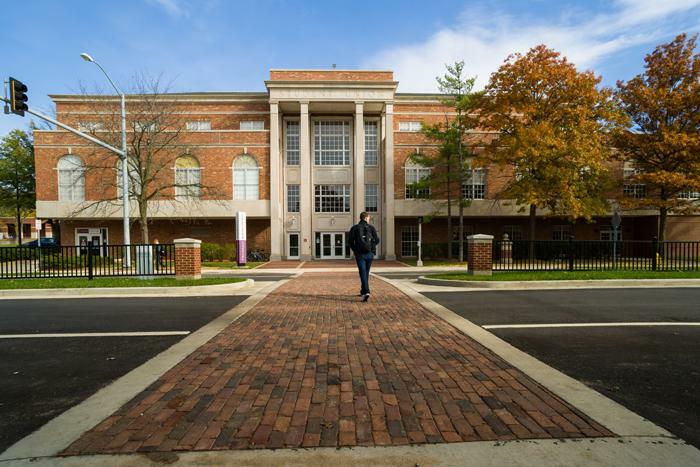 Truman’s National Collegiate Hispanic Honors Society, Sigma Delta Pi, is hosting a public celebration of Día de los Muertos at 7:30 p.m. Nov. 1 in Violette Hall 1010. 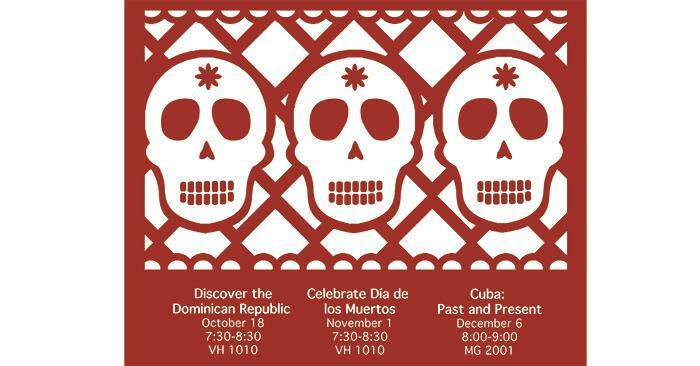 Students and faculty will present on the Day of the Dead as part of a series of events designed to share and inform about Hispanic culture. Refreshments will be provided. 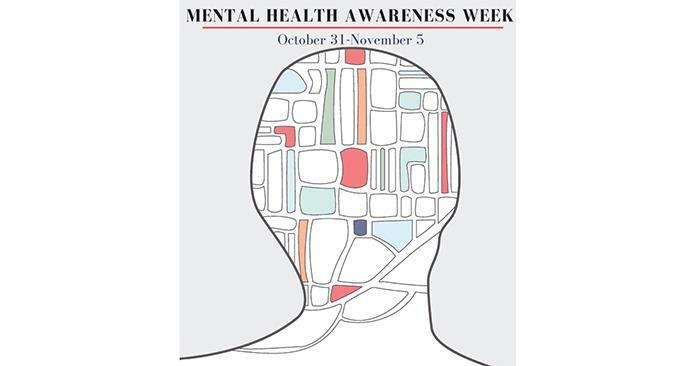 The health science capstone group Shake the Stigma is sponsoring Mental Health Awareness Week on campus, Oct. 31-Nov. 5. Visit Shake the Stigma on Facebook for more information about these events and for informative articles about mental health. The table at the Student Union Building will offer free coffee, tea bags, candy and information about mental health. Join Shake the Stigma for a relaxing yoga class. Students will learn how to manage stress with physical activity and breathing exercises. Yoga mats will be provided. Joe Hamilton, assistant director of University Counseling Services, will lead students through QPR suicide intervention training. The WRC will host an interactive forum to discuss women’s mental health. All genders are welcome to participate. Students must register to reserve a seat at this event. Spots are still available and are free of charge. Contact Bailie or Sophie to signup and receive more information. Refreshments will be provided. The McNair Program has opened applications for undergraduate students interested in pursuing a Ph.D. degree. The program cycle is designed for sophomores and juniors, but any student who has been involved in undergraduate research is encouraged to apply. Staff can help students determine whether they are eligible and whether the program may be a good fit for them. The program provides paid summer internships, graduate school preparation, faculty mentoring, academic advising and the opportunity to conduct an original research project. For questions, email mcnair@truman.edu or call 660.785.5393. Truman State University Foundation scholarship applications for students in the spring 2017 semester are available online and are due by midnight, Nov. 3. To apply, log in to TruView, go to the Student Tab, Student Finances, Foundation Scholarship Application. Complete the personal information page and then follow the two-step process to select scholarships for which to apply. Applications can be revised at any time prior to midnight, Nov. 3. This application period is for Foundation scholarships that have not yet been awarded for 2016-17. Applications for the majority of Foundation scholarships will be available in February for the 2017-18 academic year. 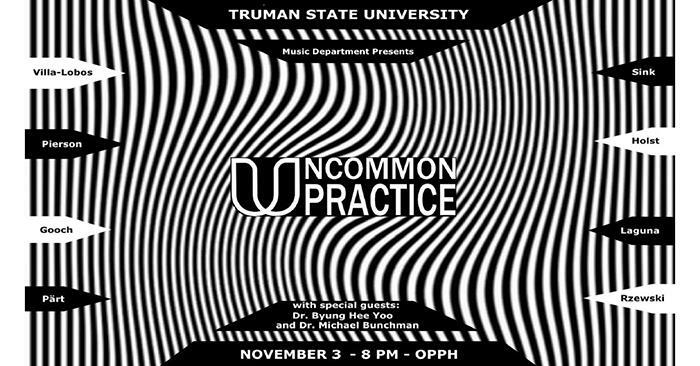 Uncommon Practice, Truman’s new contemporary music ensemble, will perform for the public at 8 p.m. Nov. 3 in Ophelia Parrish Performance Hall. This performance will be the first full-length concert performed by Uncommon Practice, who debuted at New Horizons Music Festival, Oct. 8. Special guests Byunghee Yoo and Michael Bunchman will be joining Uncommon Practice in this free celebration of new music. More information about the ensemble is available on their Facebook page at Facebook.com/UPractice. A live stream of the event will also be available. This event is sponsored by the Department of Music. 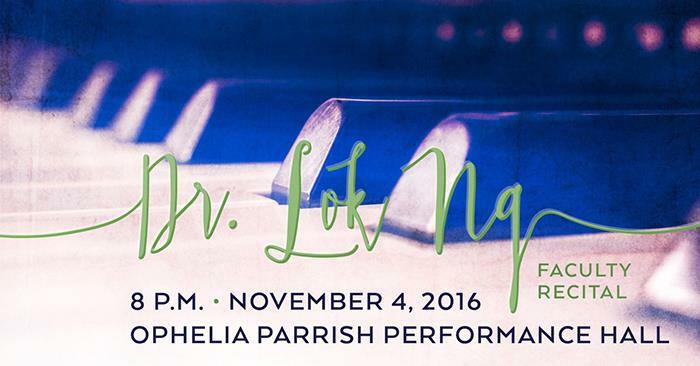 Lok Ng, assistant professor of music in piano, will host a public recital at 8 p.m. Nov. 4 in Ophelia Parrish Performance Hall. Ng will perform “32 Variations in C Minor, Wo O. 80” by Ludwig van Beethoven, “Après une Lecture de Dante: Fantasia quasi Sonata” by Franz Liszt, “Sonatina No. 6, BV 284: Kammer-Fantasie über Bizets Carmen” by Ferruccio Busoni and “Variations on a Theme by Paganini, Op. 35” by Johannes Brahms. A live stream of the event will be available here. Ng was born in Beijing, China, where she began her piano studies at a very early age. By age 11, she was studying under Zhau Ping-Guo at the Central Conservatory of Beijing, the most prestigious music school in China. As a teenager, Ng moved to Hong Kong and continued her piano studies with Gabriel Kwok at the Hong Kong Academy for Performing Arts. Immigrating to the United States in 1992, she earned both her undergraduate and graduate degrees in piano at the University of Nevada, Las Vegas, followed by her D.M.A. in piano performance at the University of North Texas, where she studied with Joseph Banowetz. Ng earned a post-doctorate professional studies certificate in piano at Manhattan School of Music, studying under Zenon Fishbein. She has been a prizewinner at several piano competitions, including second place at the Liszt-Garrison International Piano Competition, finalist at the American Prize, first place at the MTNA Young Artist piano competition in Nevada and first place on two occasions at the UNLV concerto competition. Throughout her career, she has participated in master classes with many world-renowned pianists, including Vladamir Feltsman, Earl Wild, Nelita True, Vladimir Shakin, Janice Weber, Peter Nagy, Jerome Rose and Douglas Humpherys. More information about Ng’s recital, additional Music Department events and other events happening in the School of Arts and Letters can be found at facebook.com/trumansal. Interim president Sue Thomas will host Coffee with the President at 3:30 p.m. Nov. 7 in the Student Union Building Conference Room. This discussion will focus on Truman’s progress in developing and implementing a strategic plan for inclusive excellence. To view the plan, click here. Joining the president will be Jay Bulen and Michael Bazemore, co-chairs of the inclusive excellence strategic plan implementation committee, and John Gardner, co-chair of the committee to develop a University strategic plan for inclusive excellence. 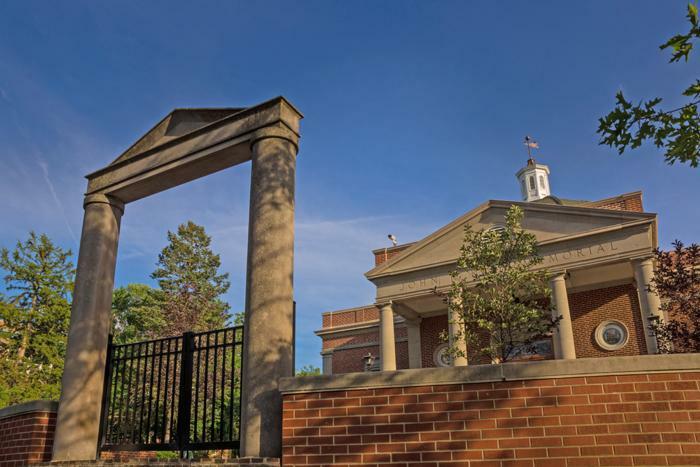 Lambda Pi Eta, Truman's chapter of the national communication honor society, will be hosting Communication Week, Nov. 7-11, with the theme “Let the Good Times Roll,” a reference to communication as the hub of a wheel from which other spokes of its disciplines stem. The lineup of events integrates interdisciplinary concepts from sciences, political communication and music. Lambda Pi Eta members are teaming up with members of on-campus sciences, including BBB, in discussing the role of communication on conservation and environmental studies. Hear the latest newscasts with election updates as Lambda Pi Eta partners with Political Science Students Association and Pi Sigma Alpha for an on-campus election watch party, featuring games and refreshments. Tune in to a noteworthy affair of the evolution of music presented by guest speaker and communication professor Mark Smith in discovering the role of music as a means to communicate. Join Lambda Pi Eta for a two-hour lock-in with backyard games and trivia with the on-campus media stations, National Communication Association Student Club and the Advertising/Public Relations club. In addition to nightly events, Lambda Pi Eta and Alpha Phi Omega are partnering up for a book drive in support of Lambda Pi Eta’s philanthropy, the Adair County Public Library. Book collection tables will be set up from 11 a.m.-2 p.m. Nov. 7-11 in McClain Hall, the Student Union Building and Magruder Hall. 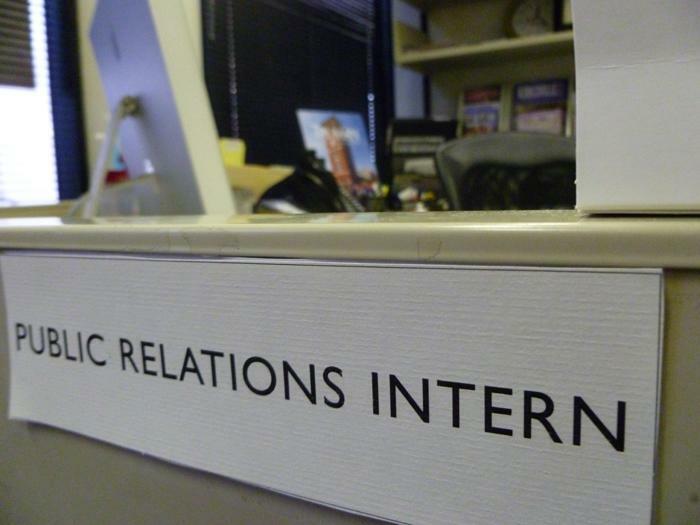 Lambda Pi Eta is also hosting a week-long meme contest on its Facebook page, TSU Lambda Pi Eta. Students interested in participating can submit their Truman or Kirksville-related memes to lambdapieta.tsu@gmail.com or directly message them to the organization’s Facebook page. Memes will be judged on creativity, content and Facebook engagement. The winner will be announced at Barnett 360 and given a small prize. For more information regarding Communication Week 2016, visit the Lambda Pi Eta Facebook page. Rob Garver, from the Missouri Department of Conservation, is teaching three separate 30-minute archery lessons. The sessions will be at 2:45 p.m., 3:15 p.m. and 3:45 p.m. Nov. 9 in Pershing Building Small Gym. These lessons are free and open to the public. Click here to sign up. Residence Life will host a discussion, “Faith Under Attack: Having a Religious Perspective on a College Campus,” for all interested students at 4 p.m. Nov. 16 in the West Campus Suites Multi-Purpose Room. Students will delve into the tough questions surrounding faith on a college campus, exploring the positive and negative aspects of religious traditions in an academic setting. This event is open to everyone, regardless of faith. The goal of the forum is to create a comfortable atmosphere where honest discussion and questions are encouraged. Free hot chocolate and cookies will be provided. For questions, contact student advisor Carly Gillette. This week’s featured video looks at how studying abroad can be a life-changing experience. In addition to these awards, residence life professional Danielle Martel was selected as a MACURH Region Of-The-Month award nominee. 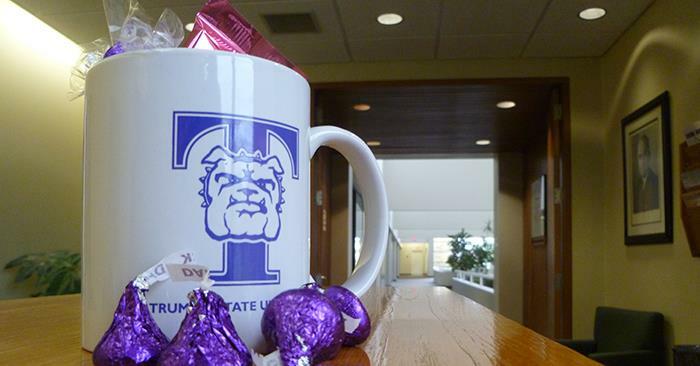 Any member of the Truman community may submit an Of-The-Month award at otms.nrhh.org. These awards are voted on by the top one percent of on-campus leaders who make up the recognition committee and vote on the sixth of every month. For questions or more information, email rha@truman.edu. Jason McDonald, visiting assistant professor of history, delivered the Edward N. Peterson Lecture, Oct. 20, at the University of Wisconsin–River Falls. The presentation, “‘Hold Up Your End!’ Class, Gender, and Ethnicity in U.S. World War I Posters,” discussed the symbolism used in the posters collected by professor Eugene M. Violette and which are now in the Special Collections at Pickler Memorial Library. Some of the posters in this collection will form part of an exhibition that will be on display at the University Art Gallery January-March 2017. 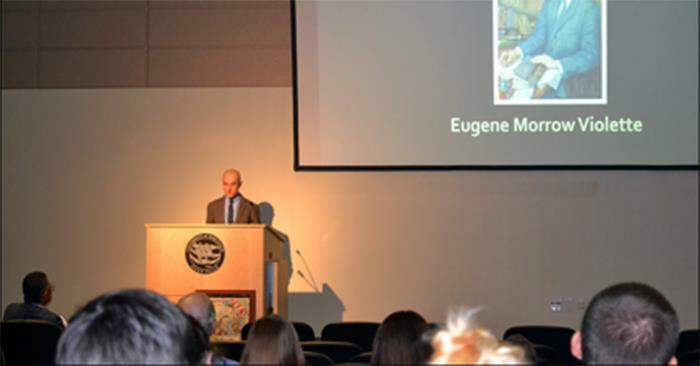 Professor Jason McDonald presents at the University of Wisconsin–River Falls.